Dave Sanson is the President and Chief Executive Officer of DeNova Homes, Inc. Sanson supervises all of the day to day operations and ensures that his commitment to providing complete customer satisfaction is echoed by all of the members of the DeNova management team and staff. Prior to taking this role, he served in a variety of leadership positions at CBIA. Most recently, Sanson served as Vice Chair of the Government Affairs Committee in 2017. John Norman is the Vice President of Brookfield Residential. 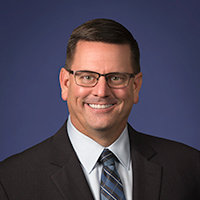 He joined the Brookfield Residential San Diego team in 2001 and has led the Sacramento regional office since 2004, where he is responsible for land entitlement and development in the six county Sacramento region. John has thirty-nine years of combined experience in implementing master planned communities, and mid-rise home building projects. John is engaged in many leadership positions for the California Building Industry Association. He currently serves as Vice Chair of the Board, on the Executive Board of Directors, and served as the Chair of the Government Affairs Committee in 2018. 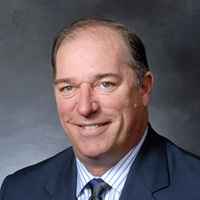 Chris Austin is the Managing Principal of the Sacramento, California office of DPFG. He has been working with the firm since 1998, and has been involved in providing consulting services on over 200 projects and the financing of over $800 million in public improvements for developer and builder clients in California, Nevada and the state of Washington. 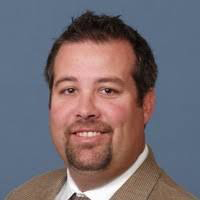 Austin has served as CBIA's CFO/Secretary since 2012. Michael Battaglia has worked in the California building industry for over 30 years. He currently serves as the Senior Vice President of Forward Planning for William Lyon Homes. 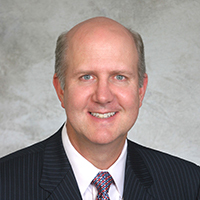 Prior to taking this role at CBIA he has served in a variety of leadership position at CBIA and BIASC including serving as CBIA Vice Chair of Government Affairs in 2016, President of BIA Southern California in 2015 & 2016, Chaired the PAC for the BIASC, and as President of the Los Angeles County East Chapter. 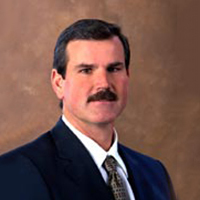 Dan Dunmoyer serves as the President and CEO of the California Building Industry Association. A proven and dedicated leader, Dunmoyer brings a wealth of experience in both the public and private sector. As the President and CEO of CBIA, Dunmoyer oversees and manages all aspects of the association. A respected and recognized leader, he is strongly committed to ensuring that the organization continues to be the leading voice of housing in California and efforts to ensure the American Dream of homeownership is attainable for all Californians. The son of a small home builder from Southern California and a veteran of California public policy issues, Dunmoyer has been closely involved in California's unique political culture for years. More than 60 industry leaders have been chairs of the CBIA since the position was created in 1943. Here is a complete list of these dedicated individuals. 1972-73 John B. Clark, Jr.
1952 Andres F. Oddstad, Jr.